Our wildlife photo tour safaris are great for both photographers and non photographers alike. Whether you are a professional wildlife photographer or you photograph with a point and shoot camera, you are sure to enjoy our destinations and itieneraries. 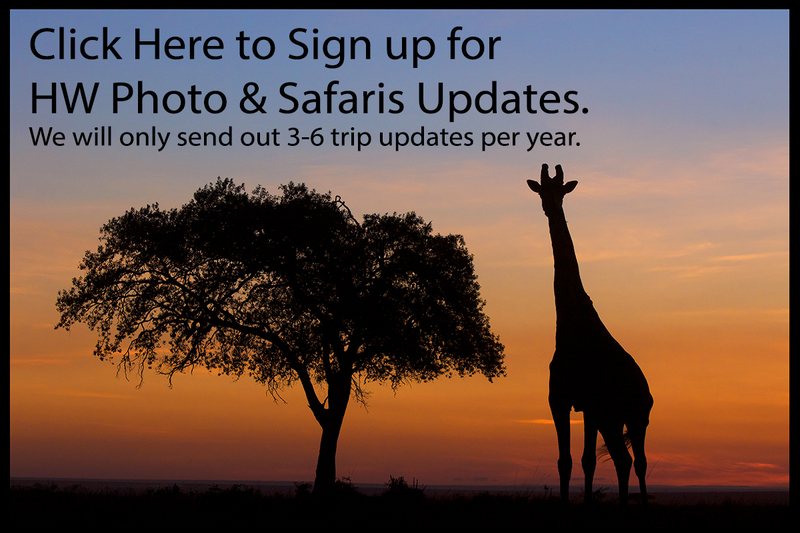 Join us in Kenya for our signature bucket list safari. In the summer it will be Alaska to view brown bears in the wild. We are now booking for November, 2019 for our Kenya Safari. Join us on amazing wildlife safaris in Alaska, Kenya,Minnesota and Southern France. Why HW Photo & Safaris?